Creating a change map will help you prevent change fatigue. How many changes are currently ongoing in your organization? One? Two? More? When you have multiple changes underway, it is easy to lose sight of how they connect – or conflict. It can be hard to see their combined impact on your organization and its people. The result is an increased risk of change fatigue. Change fatigue = failed change. Your return on investment is lost, and your risk for future changes is increased. A change map is a blueprint for your organizational change initiatives. This simple but powerful technique gives you a clear picture of your current and planned organizational change initiatives. A change map lets you see at a glance how one change relates or conflicts with another. It lets you focus on the high value, high return changes your organization needs to make. 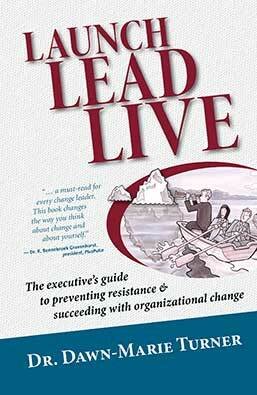 You launch less change, but get more real change in your organization.